More and more organizations are migrating to the cloud. Many companies use a multi-cloud strategy to mix and match services that best fit their needs. 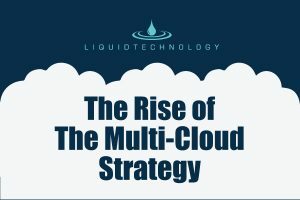 In our latest infographic, we share insights into the reasons organizations are using a multi-cloud strategy. 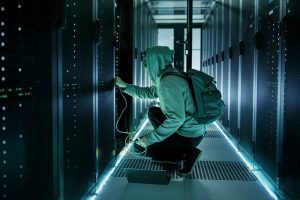 Is IBM’s Bare Metal Cloud Safe? 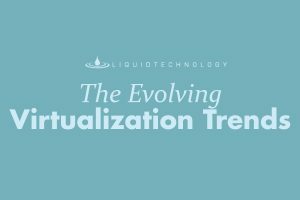 Virtualization is rapidly changing; this is partially due to more organizations moving to the cloud. In our latest infographic, we share some of the growing trends in the visualization space. 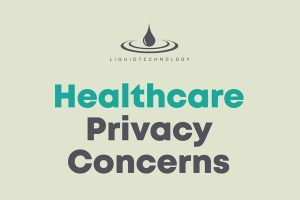 In healthcare security is extremely important. 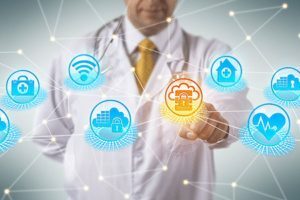 In our latest, inforgraphic we share the numbers behind the top healthcare cybersecurity threats.